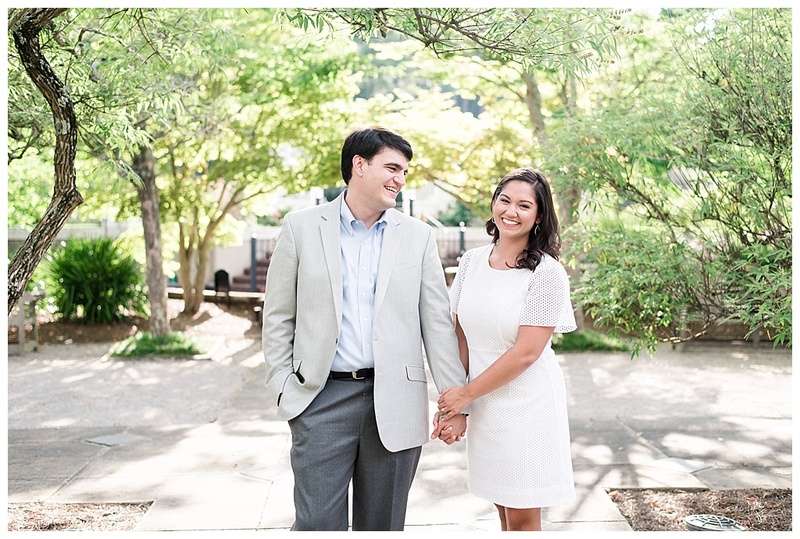 I absolutely love engagement images of my brides and grooms! 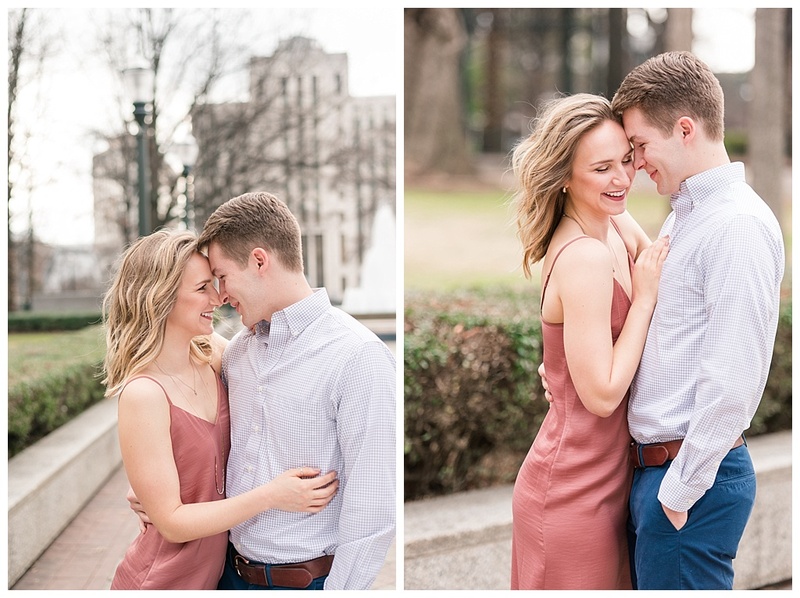 The photos really capture that engagement “glow” of both of you and what better way to enjoy this engaged time in your life than with beautiful pictures! A lot of photographers include this in their basic package so let me give you some insight on the value this opportunity will bring you. 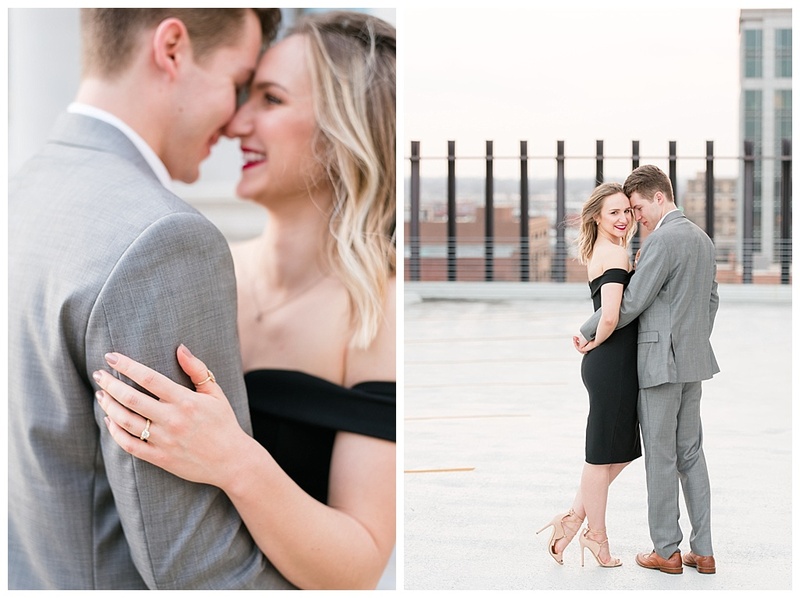 Here are my top 5 reasons why I feel like you would be so happy you decided to do an engagement shoot with your fiance…. 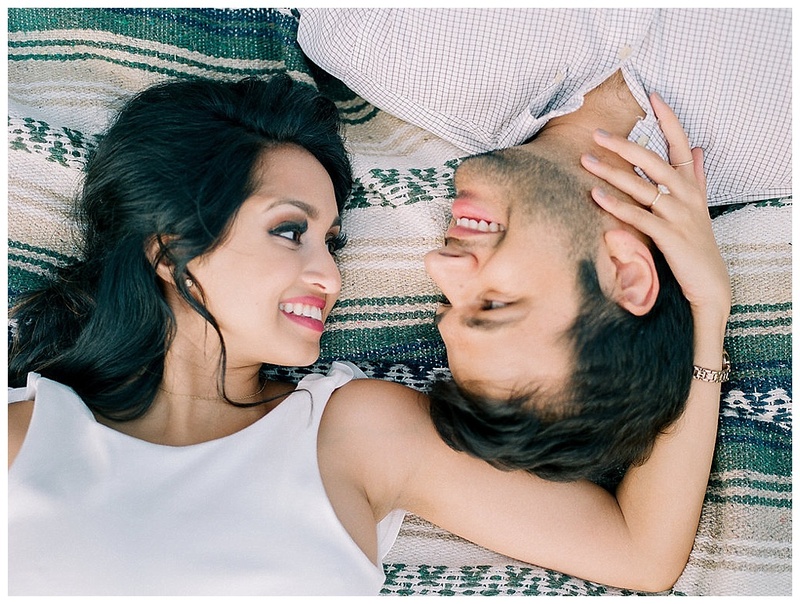 Get to know your photographer before your wedding day – Doing an engagement shoot is an excellent way to get to know your photographer better and get in some camera time for you and your fiance. 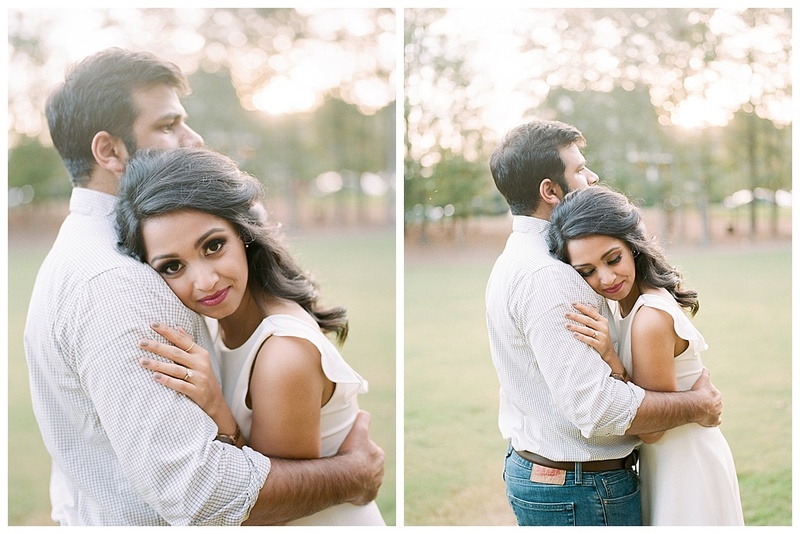 This will break the ice building your relationship with your photographer and become a little bit more comfortable in front of the lens. Spend the afternoon together and go grab a bite to eat afterwards. 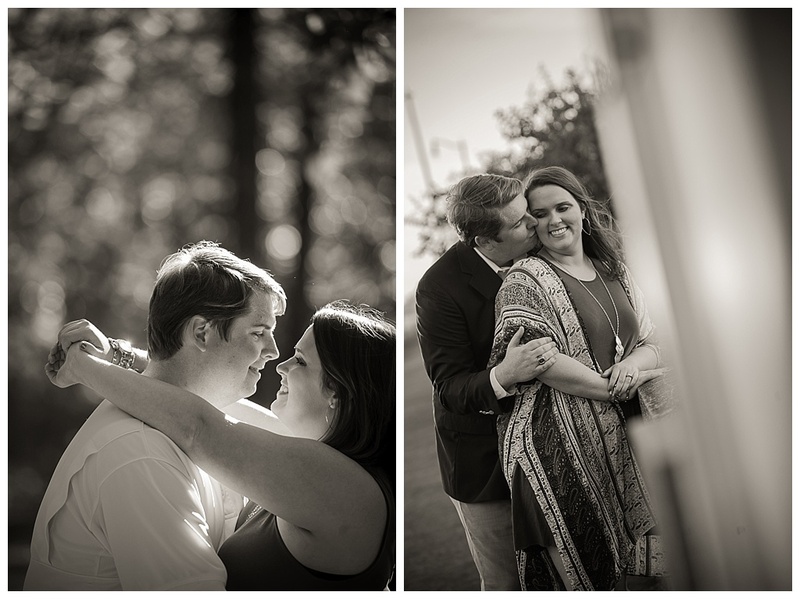 On wedding day, it will be like you have a really great friend photographing your wedding and it will make your day so much more enjoyable and fun! 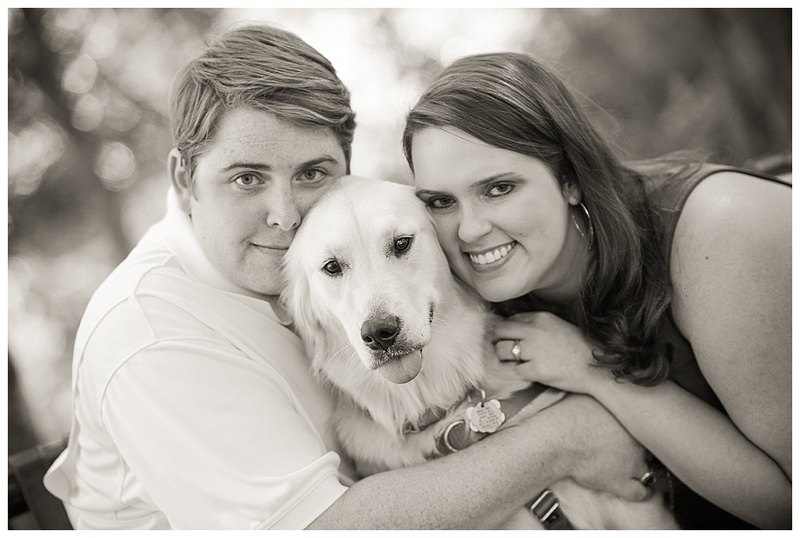 Photo for your Save the Date Cards – A lot of my brides love to have a special picture taken for their Save the Date cards. Of course the purpose of the cards is so your guests can be aware of your wedding date coming up and can make the proper travel arrangements or save your wedding date on their calendar, but the photos taken for these cards can be used again on your wedding day displayed on your guest sign in table, cake table, a sweet mantle or even your favor table or head table. It’s just a nice touch and adds so much for your own personality to your wedding day. 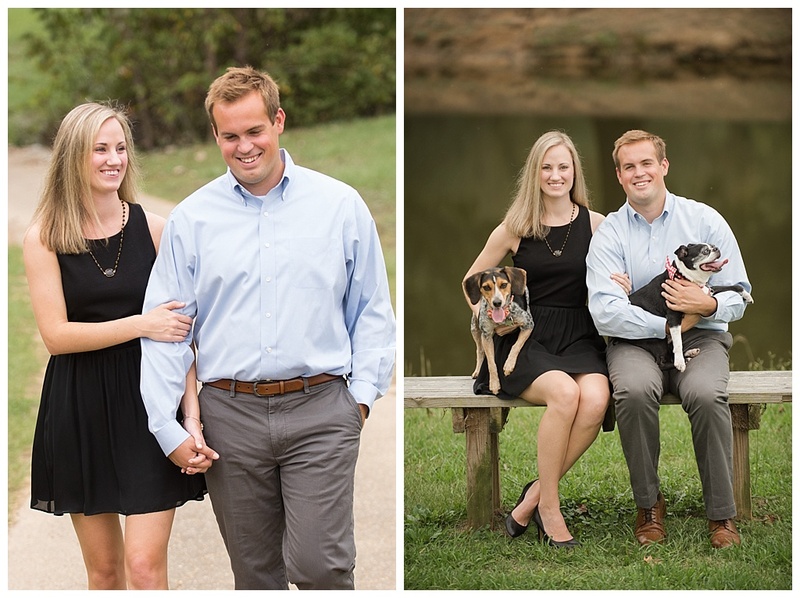 A Change of Season – This is a great opportunity to have some photos taken of you and your intended in a completely different setting than what will be on your wedding day. 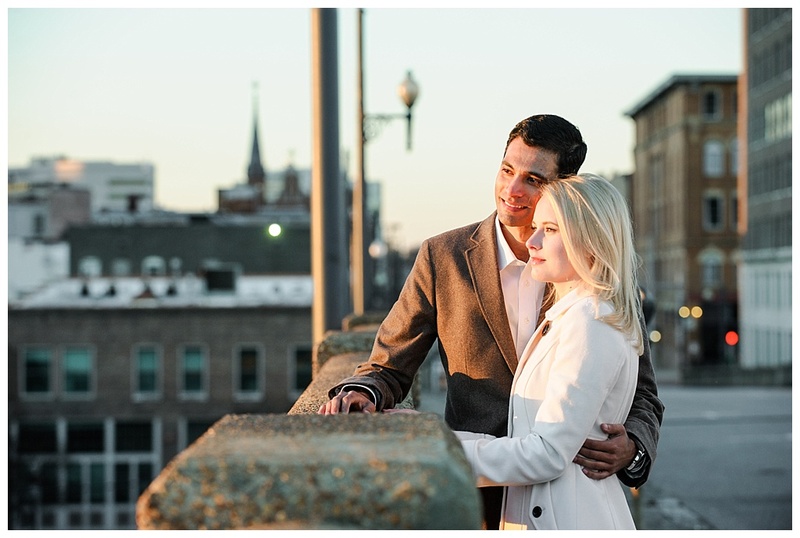 If you are having a Winter wedding day where the outside canvas may be a little bit bare, make use of those rich Fall colors or even all the colors of Spring time the year before your wedding to have a completely different feel to your engagement photos. 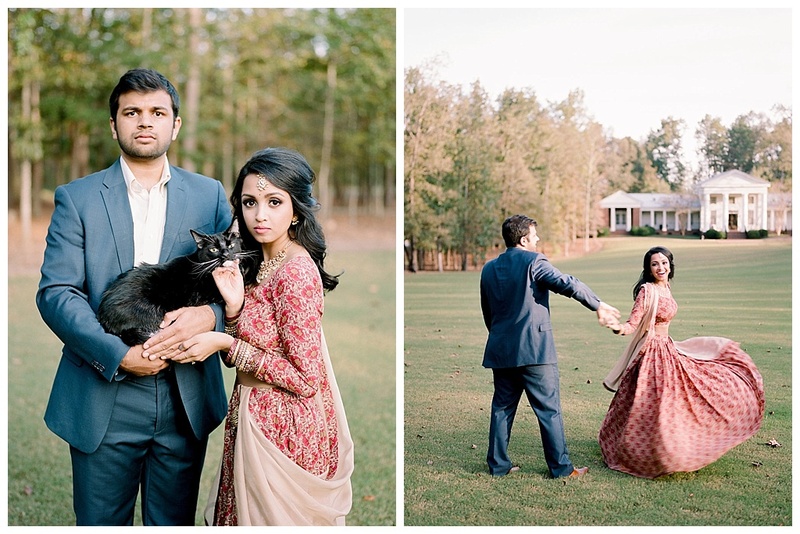 A Fall wedding day will surely be full of rich color so maybe shoot some engagement pictures during the Summer time out by the pool or at the beach! A few different outfits for both you and your fiance can change it up from casual to very formal or anything in between. 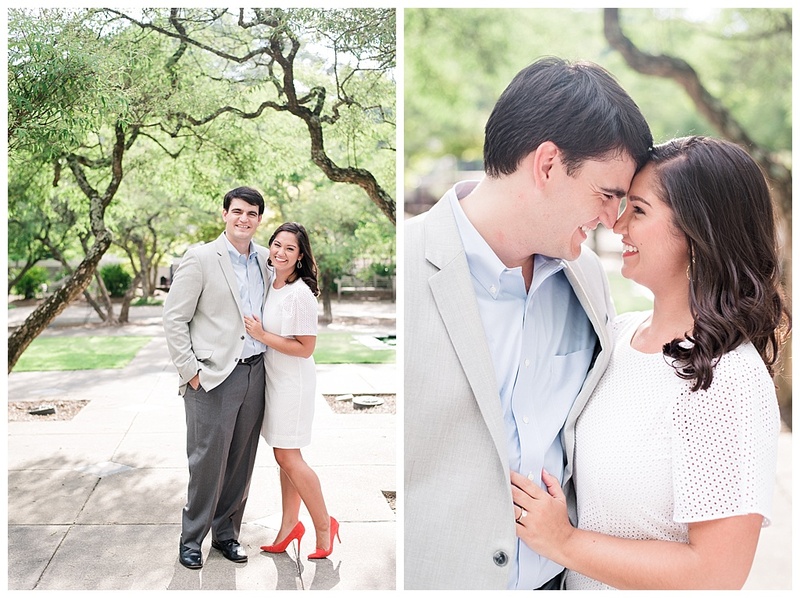 Get creative and fun with your engagement session and really pull your personality into this. 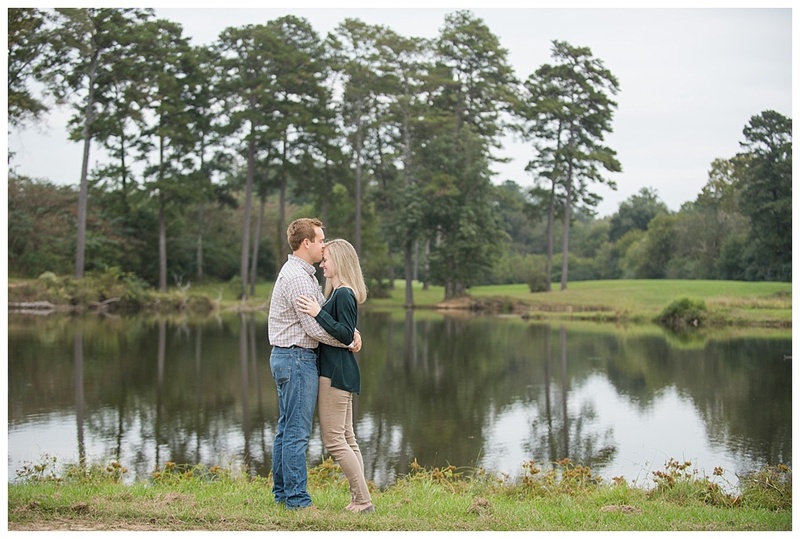 Get to know your best side – Often times during your engagement session your photographer will get to know what angles and poses work best for you and your fiance. 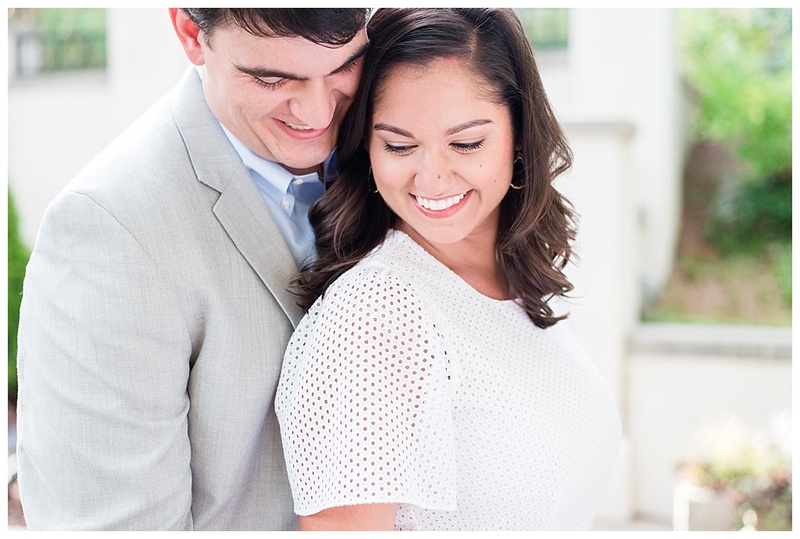 This is a great opportunity to communicate with your photographer what you do and do not like when taking pictures and what your photographer may want to be mindful of on your wedding day. This is also an awesome opportunity to do a trial run on hair and make up, especially if you are not doing a bridal shoot (which I highly recommend as well but we will wait and do another blog post about this another day). You don’t want to do the exact hair style and make up you will wear on your wedding day but certainly get an idea of the stylist and artist you might want to use and try them out! 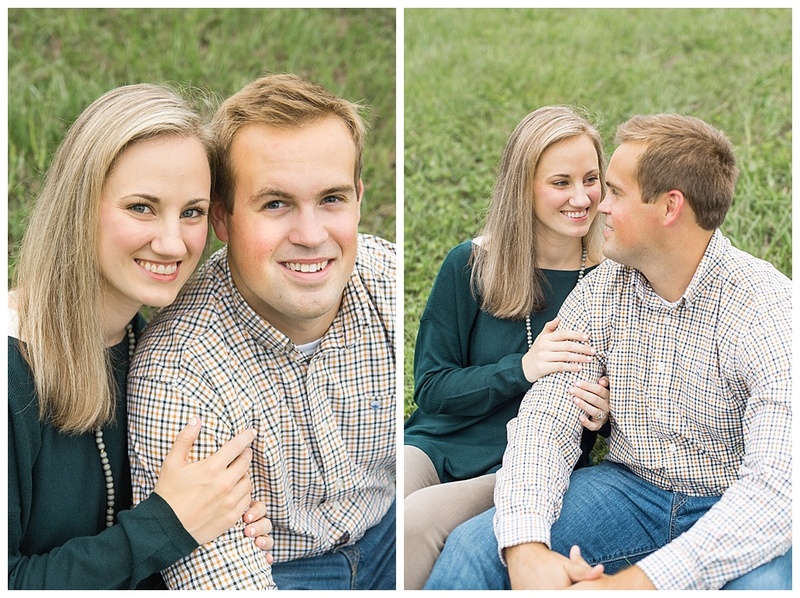 Once you do see your finished engagement photos I bet you will get so excited about your wedding day pictures and all the excitement yet to come! Make it fun!! 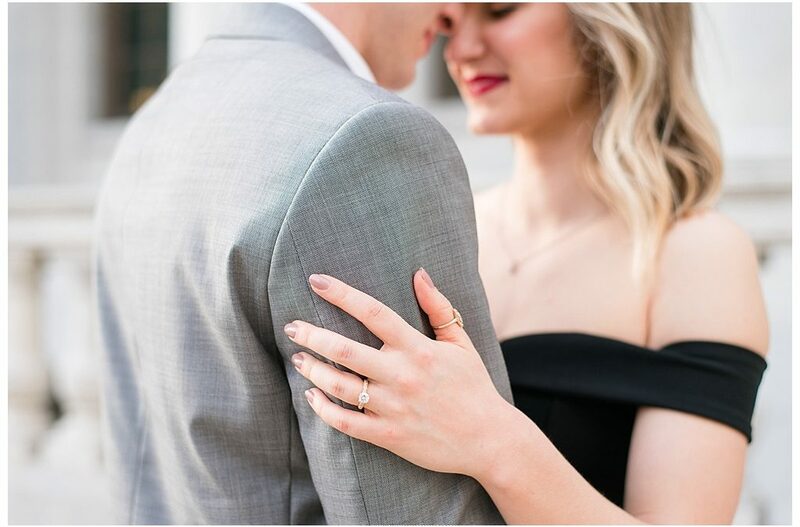 Enjoy the excitement of being engaged – Whether you just got engaged or you have been engaged a year and are just now starting to plan your wedding day, an engagement session is a time when you can really really just enjoy each other and this time of being engaged! 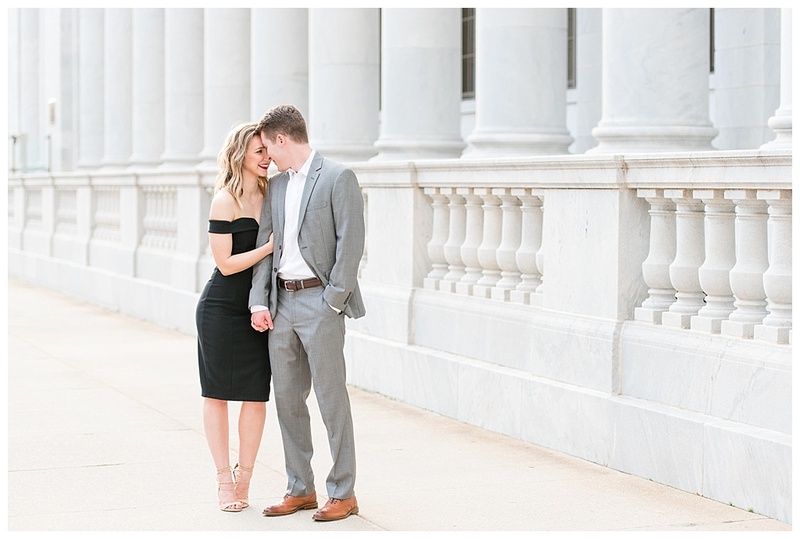 Your photographer will start out with a few shots to likely just warm you up in front of the camera but then once you get more and more comfortable in front of the lens, the chemistry really starts to come out and boy will it translate onto your images! That’s where the real magic happens and we want to see this!! Enjoy getting reconnected with each other and really enjoy this engaged time in your lives! 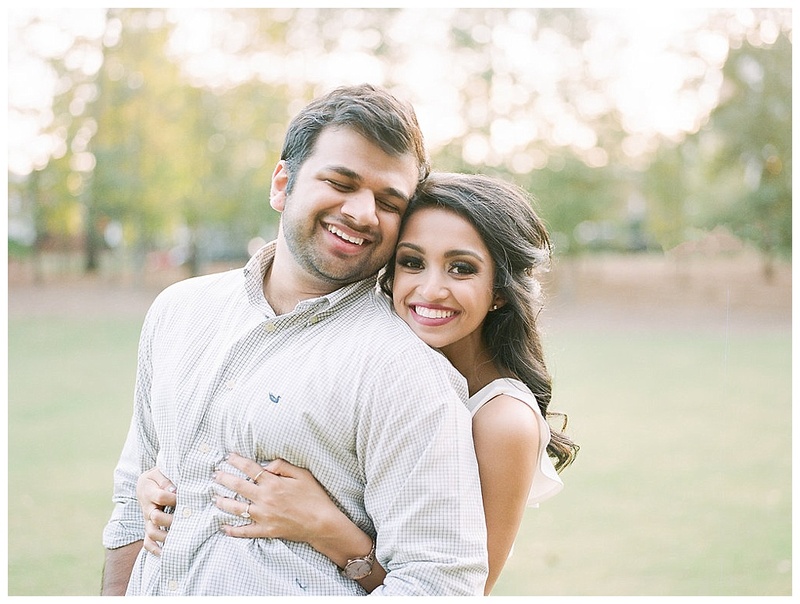 Come back often for more tips and ideas on wedding day planning!! 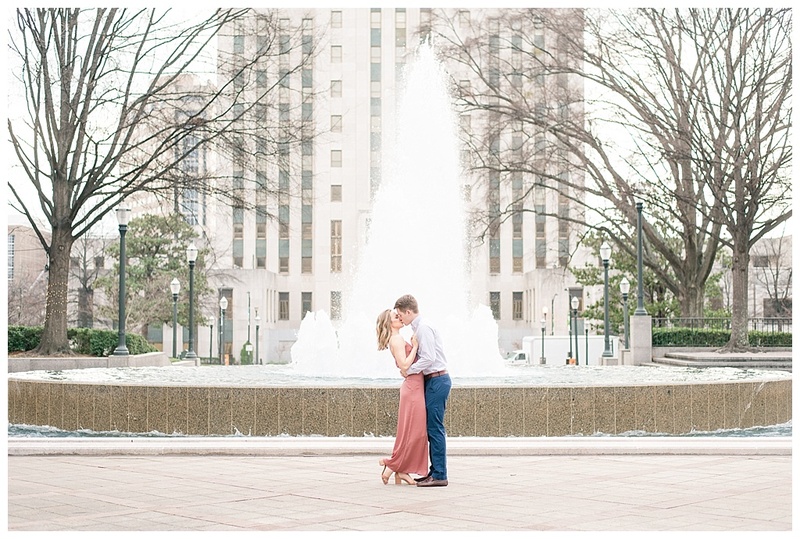 Whether you are in Birmingham Alabama or Los Angeles California, wedding planning is my specialty and passion and I am always here to help you!